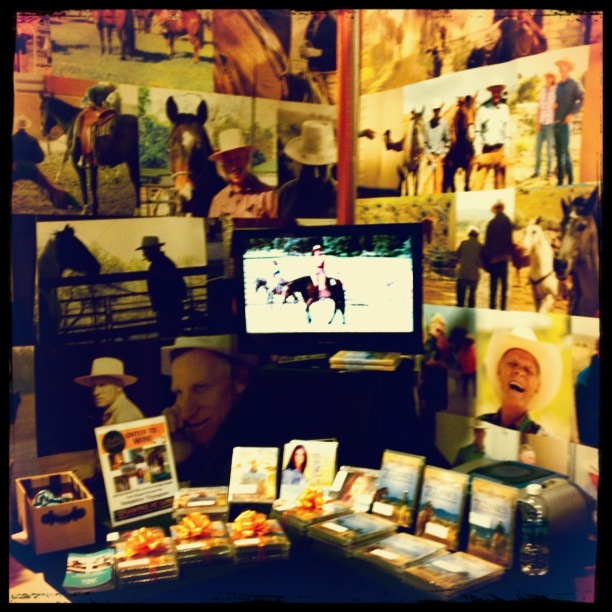 Daniel teaches to an enthusiastic crowd at Equine Affaire in Springfield, MA. It was a real treat to catch TSB author Daniel Stewart’s Pressure Proof Clinic using his “Playground” of jumping exercises at Equine Affaire this past weekend. As always, Daniel’s energy, enthusiasm, and humor had the crowd of spectators engaged and laughing. It was truly remarkable to watch as the three very good young riders participating began the “game-show-like” exercises fully in control of their position and performance. But regardless of their ability at the beginning of the clinic, every one of them “cracked” in some way under the pressure as Daniel threw curve ball after curve ball at them. The point, however, wasn’t the “cracking,” but the way the riders handled themselves after making a mistake or forgetting a line: By the end of the session, all three had developed the ability to take what had gone wrong and learn from it, rather than let it drag them down. 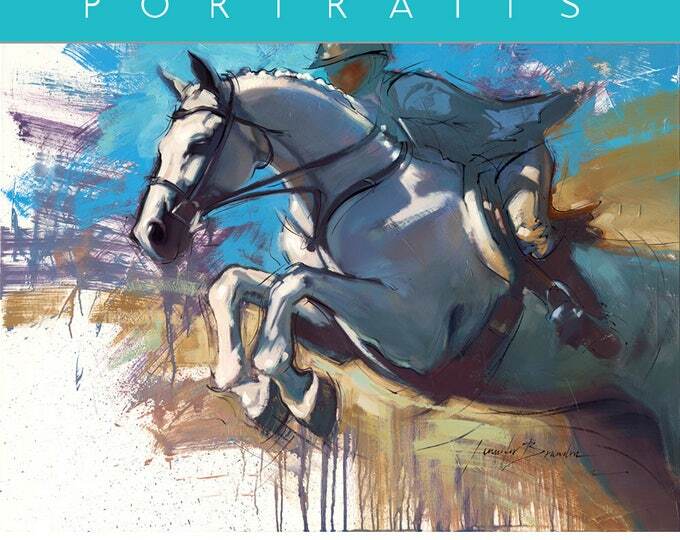 Daniel’s fabulous new book PRESSURE PROOF YOUR RIDING is now available from the TSB online bookstore (where shipping in the US is always free). 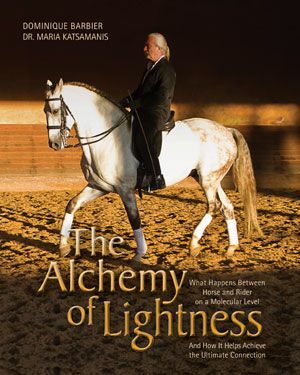 We caught up with Daniel during Equine Affaire and asked him about his clinics, his books, and how he stays energized enough to energize others. 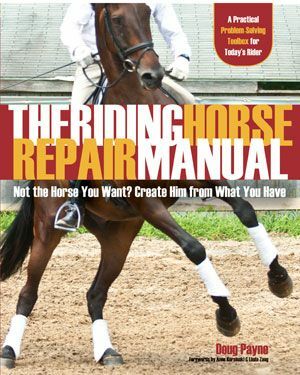 TSB: Can you tell us about how you came up with the idea for your Pressure Proof clinics and the concepts that are the basis for your new book PRESSURE PROOF YOUR RIDING? Daniel: I remember a young rider telling me that she used to think riding was so fun and enjoyable…until she started showing! Once she did she started to feel nervous, frustrated, and disappointed all the time, and no matter how hard she worked on her leg and position, she couldn’t get over it. Around the same time I read an article stating that over 60 percent of adolescent athletes quit sports all together because of what they called “a lack of fun.” It was then that I decided to develop a program to help riders not only do what they love, but to also love what they do. TSB: You have provided mentoring and coaching for a number of WEG and Olympic teams. 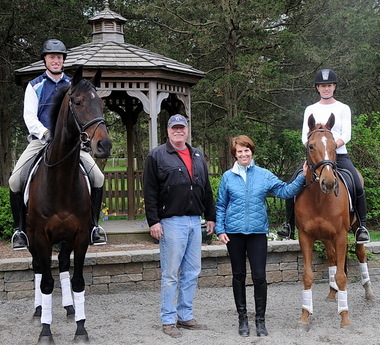 What is it like preparing equestrian athletes for international competition? Do you coach riders who compete differently than you coach those who just want to rider their best at home or on the trail? Daniel: I’ve always believed that all riders—regardless of whether they’re competitive or recreational—can benefit from a little positive thinking, practice in goal-setting, and ways to cope with pressure. I don’t actually set out to train Olympic riders differently than others, or competitive riders differently than recreational—what I try and do instead is to train each rider as an individual. 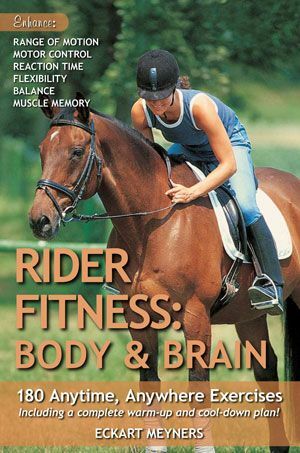 (I don’t believe there’s a mental training program for all riders—I believe that there’s a mental training program for each rider!) 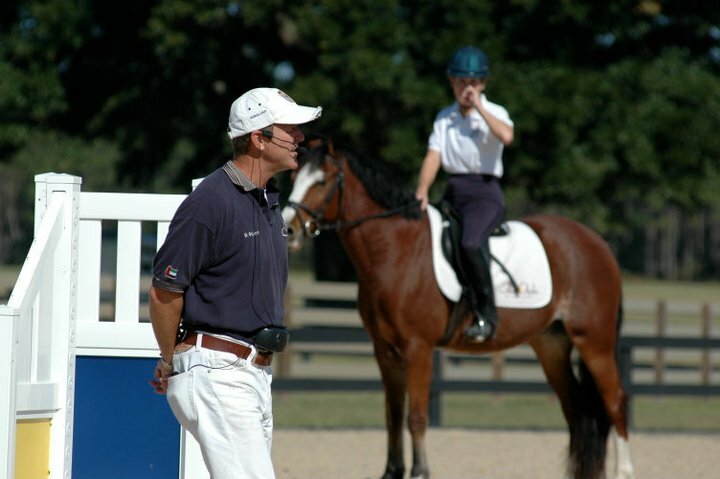 Identifying the exact behaviors and needs of each individual rider is the best way to build a program to help him or her overcome specific mental challenges. Click to download Daniel’s Free Pressure Proof Projects! 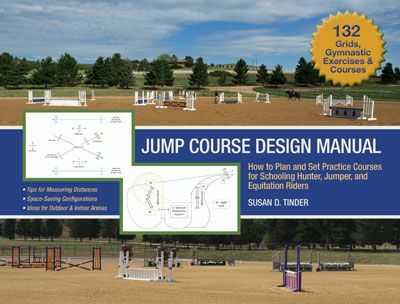 TSB: You provide a number of fun exercises and “Pressure Proof Projects” in your book to help riders develop confidence and cool in the saddle. What is one of your favorite exercises and why? Daniel: I think my favorite exercise has to be building “cue words” (acronyms that remind us what we should remember). We all have plenty of great things to remember, but sometimes pressure has a weird way of making us forget them (ominously referred to as Stress Induced Amnesia!) Arming ourselves with a “wordplay reminder” like BEST (Balance Every Single Transition), BLAST (Breathe, Laugh, and Smile Today), LOGO (Laugh Or Get Off), and LUCKY (Look Up Cluck Kick Yell) can help us to remember all the great lessons our trainers have taught us. 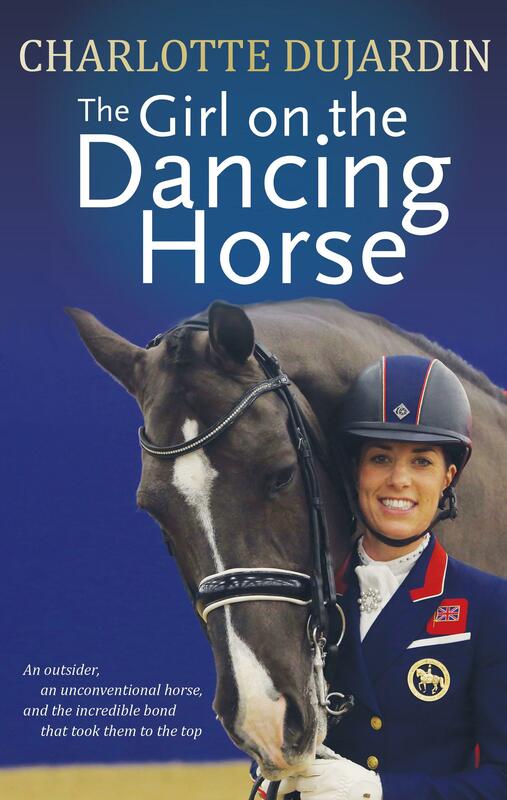 TSB: Lucinda Fredericks, who won the Rolex Kentucky Three-Day Event on Headley Britannia in 2009, is pictured on the front of PRESSURE PROOF YOUR RIDING. 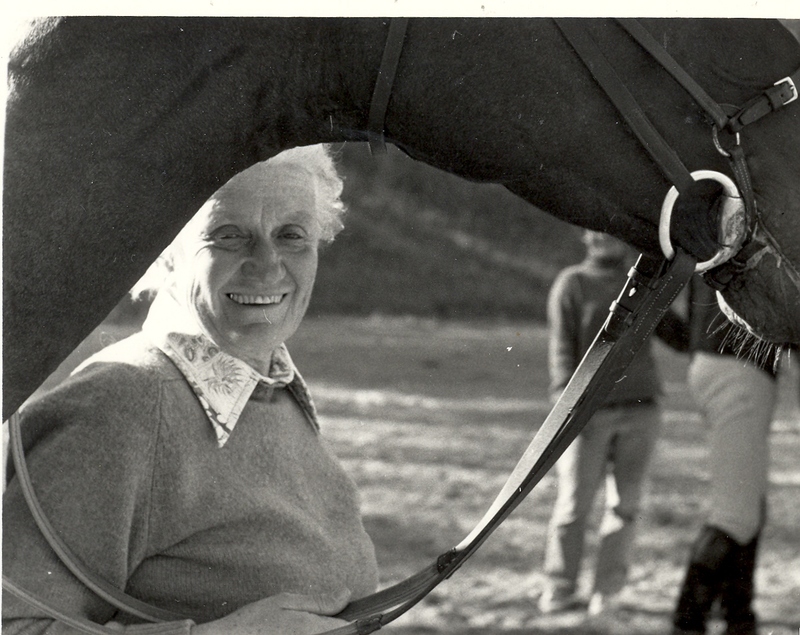 What is it about the photo of Lucinda that captures what you hope to provide riders with your techniques and exercises? Daniel: What I love most about this photo is how Lucinda is looking down at Brit, and even though one happy hand is fist-pumping in the air, the other is down congratulating Brit! 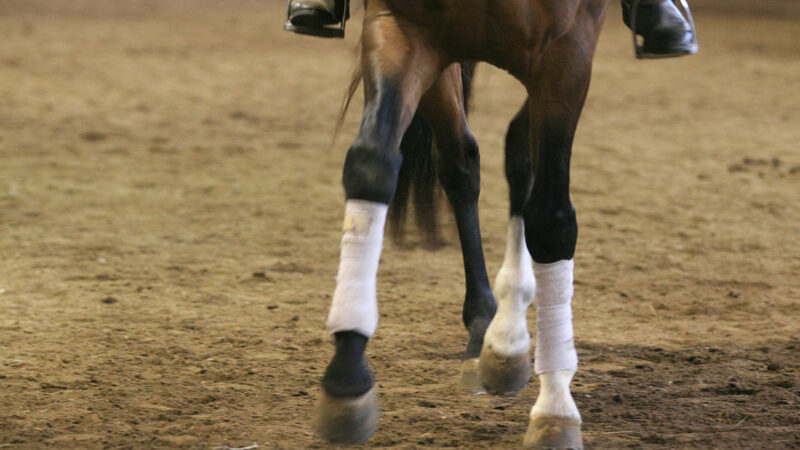 I think this photo does a wonderful job of showing the amazing bond between horse and rider. It also reminds me of a young rider who once rode his heart out, gave a 120 percent, never gave up, and in the end finished with this same kind of fist-pump in the air! Not because he won, but because he came in third knowing that it was the best ride of his life. It wasn’t important to him what color ribbon he won, it was more important to him that he gave everything to his horse, and that his horse give his everything right back. 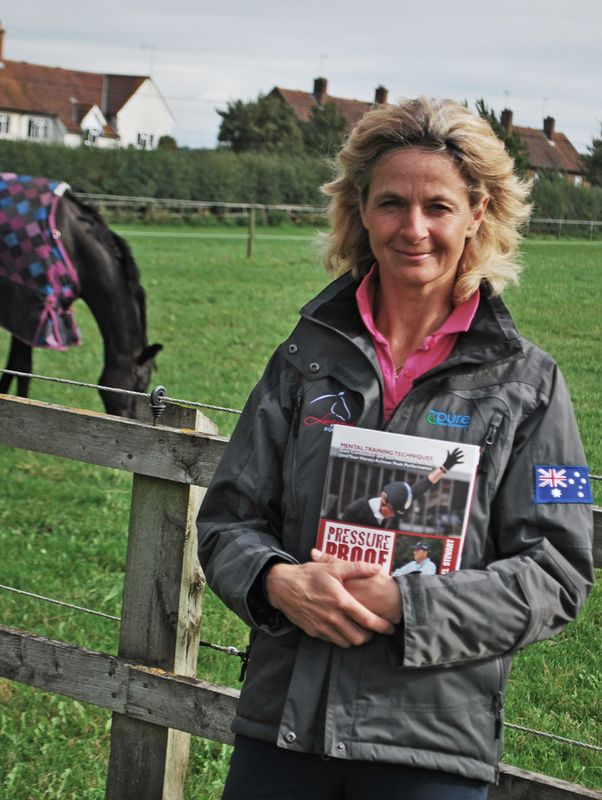 Lucinda Fredericks, the cover star from Daniel’s new book PRESSURE PROOF YOUR RIDING. TSB: You work a lot with Pony Clubbers and young riders. 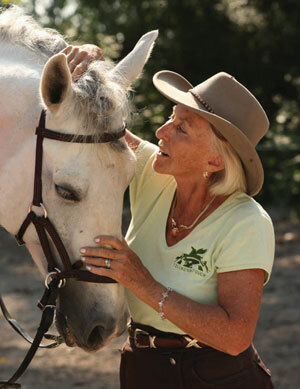 What do you like best about mentoring kids who love horses and love riding? Daniel: What I love most about working with young riders is the energy, excitement, and laughter that they bring to my clinics. I always do my best to inspire riders to be their best, but when I work with energetic, excited, and fun young riders, they inspire me to be my best! I guess what I love most about working with them is their laughter. Children laugh up to 400 times a day, while most adults only do so about 17. I’ve always believed that emotions are contagious, and I love catching the “laughter bug” from them! I also just really enjoy working with youngsters—when I’m not on the road teaching clinics, I’m the volunteer lunch lady at my daughter’s school and the volunteer librarian at my son’s! TSB: This summer you were on the road for two months for a 50-clinic, 42-city sold out tour! We’re dying to know your secrets for keeping yourself “up” for each new stop—how did you stay energized enough to energize others? Daniel: I have the world’s greatest and most simple trick, and I use it (and it works) every single time. The trick is simply this: When I pull up into the parking lot of the barn where I’ll be teaching my clinic, I turn off the car, take a deep breath, smile a big smile and then say the most important four words I can think of, “Have fun today, Danny.” I know it doesn’t sound like much, but I allow these words to remind me how lucky I am to be a riding coach and what an honor it is to be able to teach what I love. In the end, it’s this little smile and sentence that keeps my energy up and reminds me that the world’s greatest teachers never expect their students to be more excited about learning than they are about teaching. 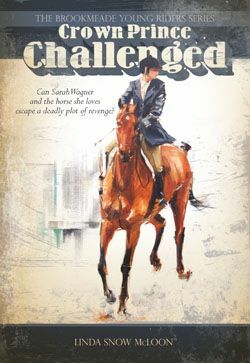 Daniel: I didn’t come from an equestrian family, instead, I started riding for a very understandable reason… because all the girls were hanging out at the barn!! 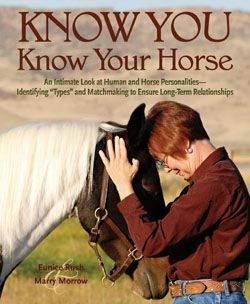 My first crush was a rider so I started riding at her barn—just long enough to find my second crush, and then my third and fourth and so on! By the time I was 20 I was the most popular boy in the whole zip code! Daniel: It happened when I was really young. I knew what the full seat canter was, but I hadn’t yet learned that there was such a thing as a half-seat. Well, one day the mare I was riding started getting a little forward so I just started moving my hips a little faster so I could stay deep in the saddle. She then got faster so I moved faster, and so on and so on! Before long she was at a full gallop, and I was still trying to keep up with my full seat canter (which I know now was just encouraging her to go faster!) until it became obvious things weren’t going to work out well. So, when I couldn’t keep up I just made the decision to jump and pull the rip-cord. 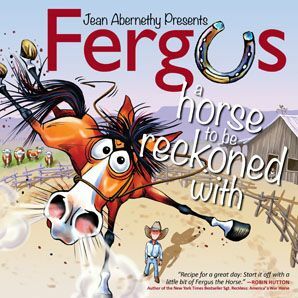 The good news is that I landed on my feet with the reins in my hand and just ran beside the mare until she slowed down! 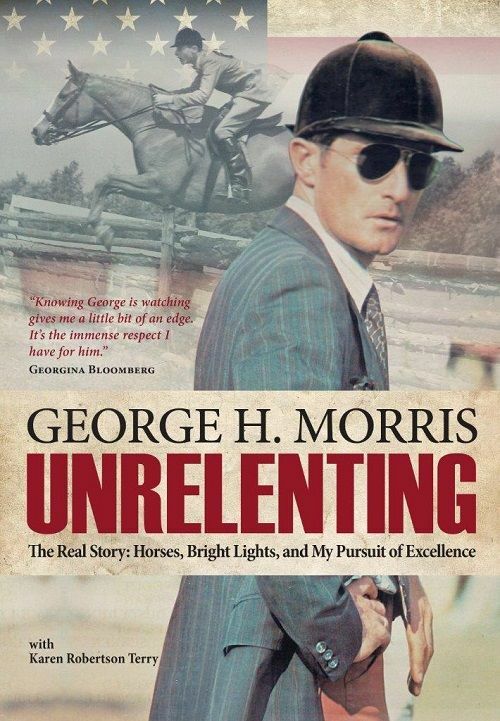 Daniel: Wow, that’s a weird combination, a horse and a book….Well, I’ve never met a horse that I didn’t like, but if I had a to choose I’d have to go with an Irish Sport Horse because of their competitive spirit and sheer guts. I think the world of these wonderful horses. As for the book, I recently read The Hunger Games and loved it. So if I’m going to be stuck on an island somewhere, I hope I’ll have Catching Fire and Mockingjay with me. Daniel: First of all if I was on an island I would most definitely have my iPad with me because I don’t go anywhere without it! As for the movie… it would be a toss up between Grown-ups and Saving Nemo! 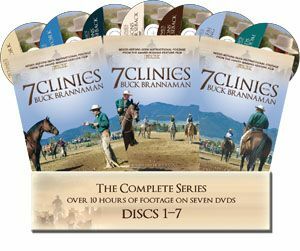 I can watch them all day long and never get tired of them, and when you and your horse have done everything right but it still goes wrong…just keep swimming! Daniel: Initially I’d like to say dependability, kindness, or loyalty…but then I’d have to go with answer “D”—all of the above. 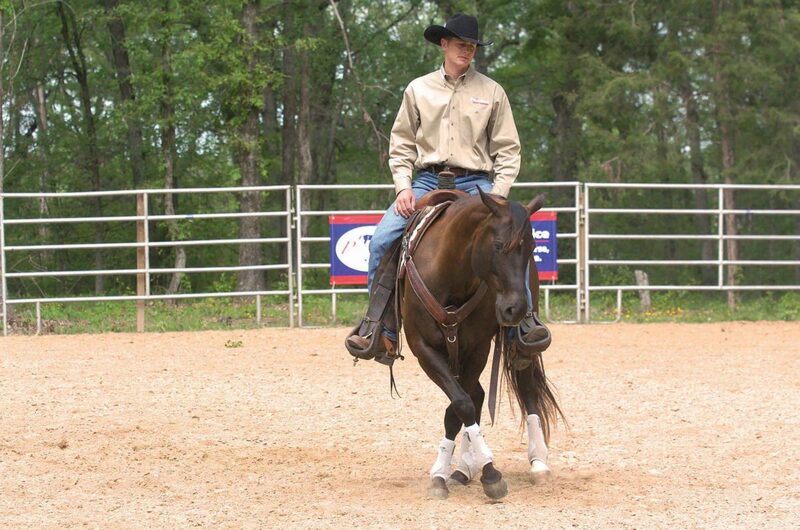 Daniel: Like I mentioned before I love a horse with a huge competitive spirit and big heart. 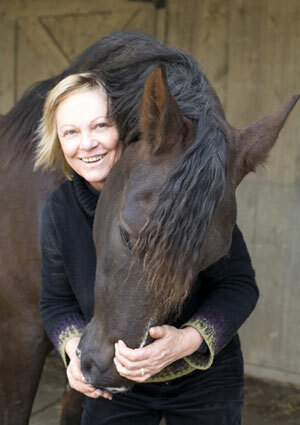 Like a great rider, when the horse’s head and heart work together, anything is possible! Daniel: Wow… this is a cool question. I’ve gone swimming, surfing, and even skiing with a horse, but I’ve never gone skydiving or scuba diving with one. 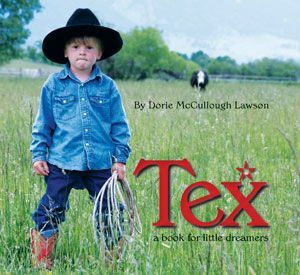 Realistically, I grew up as a jumper and eventer but what I’d really, really love to do is buy a big ole western saddle with a ton of silver on it and go reining, cutting, and team-penning! I admire the Quarter Horses who make these sports such a blast, and I hope I can try them—hopefully sooner rather than later! Daniel: Any meal with my wife and children! I teach clinics in different cities 45 weekends a year and miss my family a lot. Oh yeah…anything with the word “pizza” in it is also going to be a big hit with me. Daniel: Any vacation with my wife and children! Actually I fell in love with Greece during the 2004 Olympics but never really had the time to explore. If I had the time I’d love to go back there and take a boat through the Greek islands. Maybe on the way home we’d stop in the south of France. There’s an area there called Camargue with some of the worlds coolest horses. And my wife and I spent our honeymoon in San Tropez so it would be neat to see it again. Daniel: Steve Jobs. I’d like to ask him how to use a computer. I believe I’m a good coach but my office management skills are sadly lacking, and I’m sure it would be easier if he could show me a few tricks! If he isn’t available, I’d like to talk to the guy who invented the TV remote control. 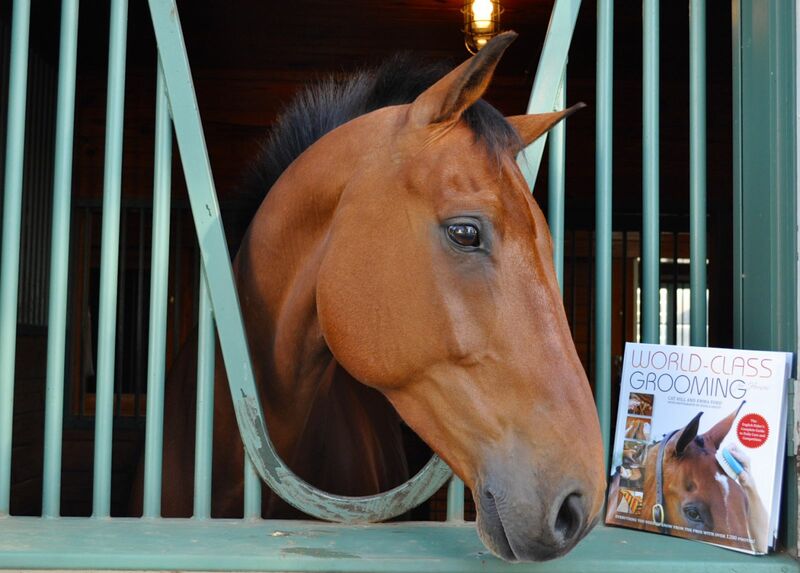 CLICK HERE to download a free excerpt from PRESSURE PROOF YOUR RIDING or to order. 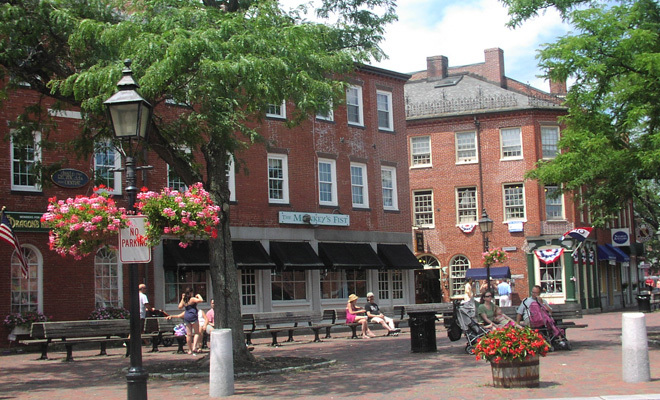 TSB author Daniel Stewart hits 50 tour stops across the country this summer! 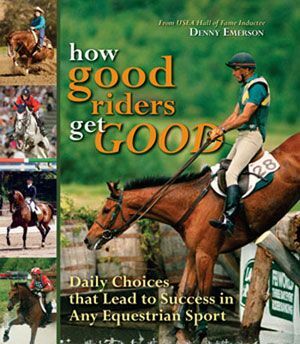 TSB author Daniel Stewart has been a successful international trainer and instructor for over 25 years, training riders in the United States, Spain, Portugal, Canada, Mexico, Belgium, United Arab Emirates, Greece, and the West Indies, and coaching riders on several US Equestrian Teams to success at World Championships, World Equestrian Games, and the Olympics. 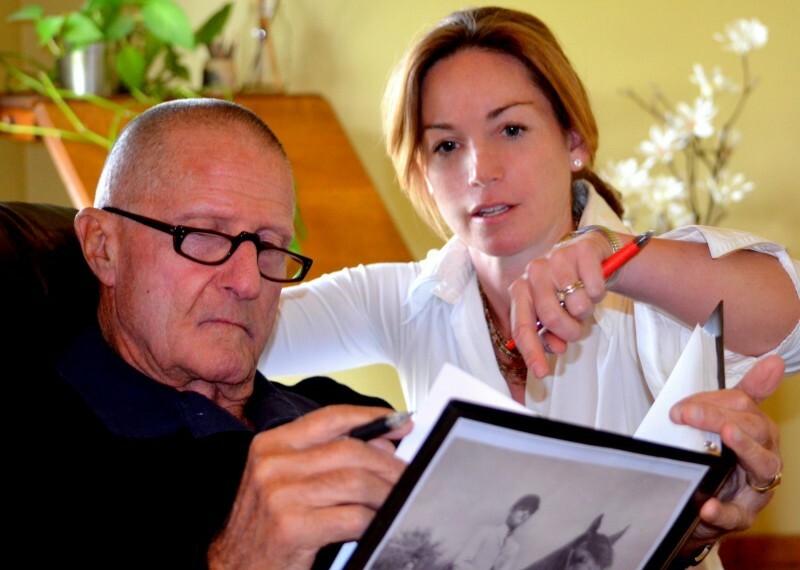 Daniel is widely considered one of the world’s leading experts on equestrian sport psychology, biomechanics, and athletics. 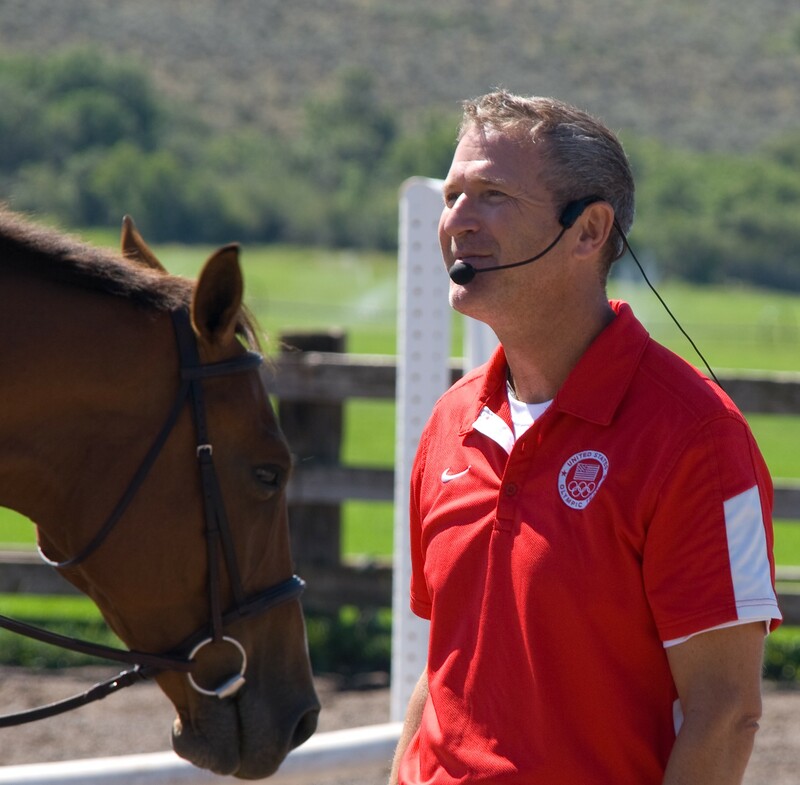 He teaches clinics and seminars to thousands of riders each year, and this year is broadening his reach further with an amazing 50-CLINIC SUMMER TOUR that will weave its way back and forth across the country, beginning this weekend (June 1) and ending in mid-August. 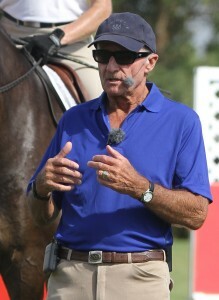 We at TSB are excited about the success of the summer clinic tour, as it is leading up to the release of Daniel’s highly anticipated new book PRESSURE PROOF YOUR RIDING, due out in September 2013. 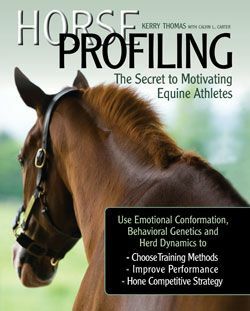 “I truly believe, regardless of your understanding of sports psychology, PRESSURE PROOF YOUR RIDING is an essential read,” says Kevin Price, CEO of US Pony Club. In PRESSURE PROOF YOUR RIDING Daniel explains that while riders love to do what they do, this love is sometimes lost in the panic of showing and performing. 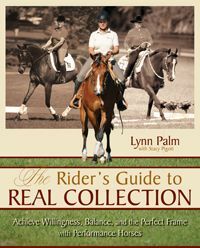 He then walks the rider through specific tools and tricks to manage and overcome stress, fear, and anxiety, and how to embrace and enjoy every minute of performing with our equine partners. It’s not too late to see Daniel in action, too! Check out the list of summer tour dates (see below) and see if there’s one near you. Daniel is known world-over as an enthusiastic, energetic, fun-loving speaker with great knowledge, innovative ideas, and an honest desire to help riders love what they do—ride! You can preorder PRESSURE PROOF YOUR RIDING from the TSB online bookstore. Books ship September 1, 2013.